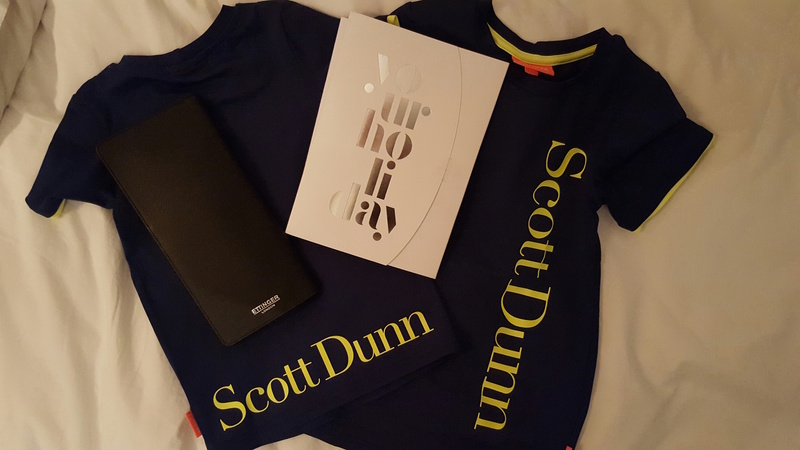 Scott Dunn Goodies: Two sun shirts for my children by SUNUVA, a beautiful leather passport holder by Ettinger and finally our holiday itinerary. Off to a good start! 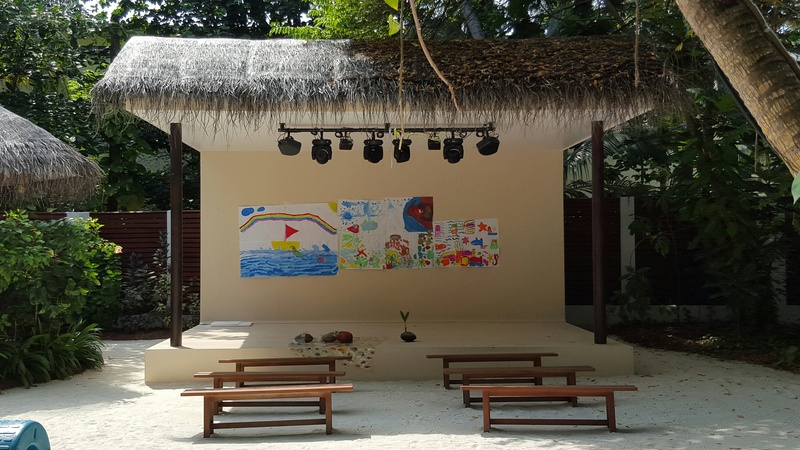 As you know, I recently started a collaboration with Scott Dunn, who are a luxury travel agency that recently won the Conde Nast Traveller ‘Favourite Specialist Tour Operator 2015′ and have great Kids Clubs around the world. 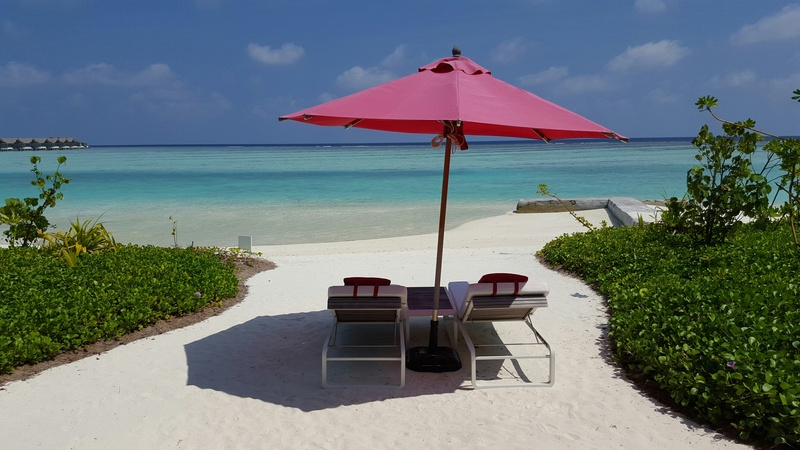 For our first trip together, Scott Dunn has arranged our half term break to the Maldives to a luxury, boutique hotel, NIYAMA, part of the PER AQUUM group and sister hotel to the oh-so-fabulous Huvafen Fushi (who are putting on a private performance by Joss Stone on February 28th!). Scott Dunn has their own Kids Club there, which I have heard is exceptional. 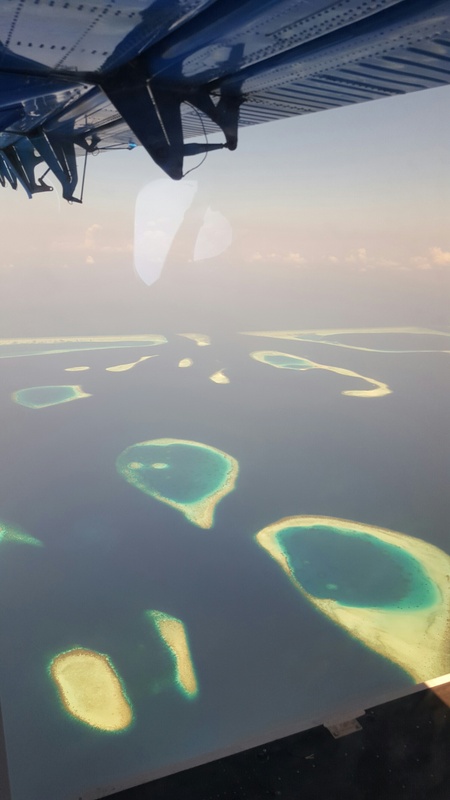 And we all know that I have a slight obsession with the Maldives… A friend the other day told me that she didn’t get why I wanted to go to the Maldives over and over again. ‘Doesn’t it get boring? It’s beautiful but there are plenty of other places to visit in the world. Why would you go there over and over?’ she said. That is true, but the problem with the Maldives is that once you’ve been there, you just keep on wanting to go. The Carribean are great but the hotels just don’t compare. Asia is even further away. As far as beach holidays go, there aren’t a lot of places to beat it. (Kind of like going on Business Class Flights). And since it’s February, it’s grey, winter is never-ending, a little (a lot) of sunshine can go a long way. 1. British Airways Direct London – Male. 10 hours there, 11 hours back. 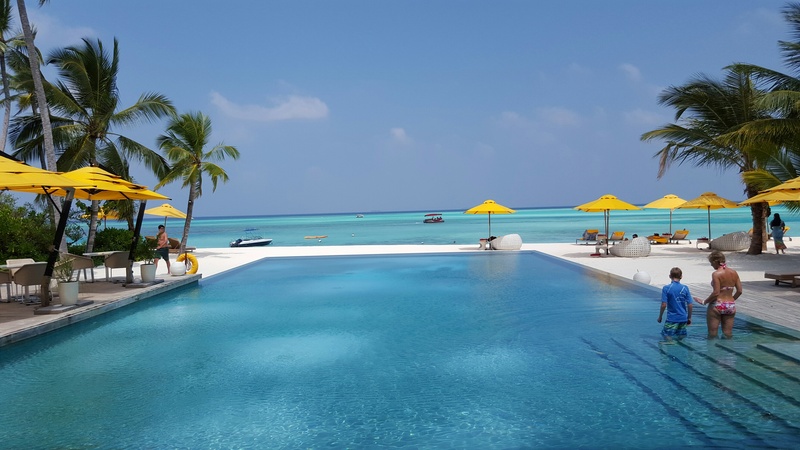 You can go to Miami or the Caribbean for almost the same amount of time, but for the same price, the hotels, service and food are just overall better in the Maldives. 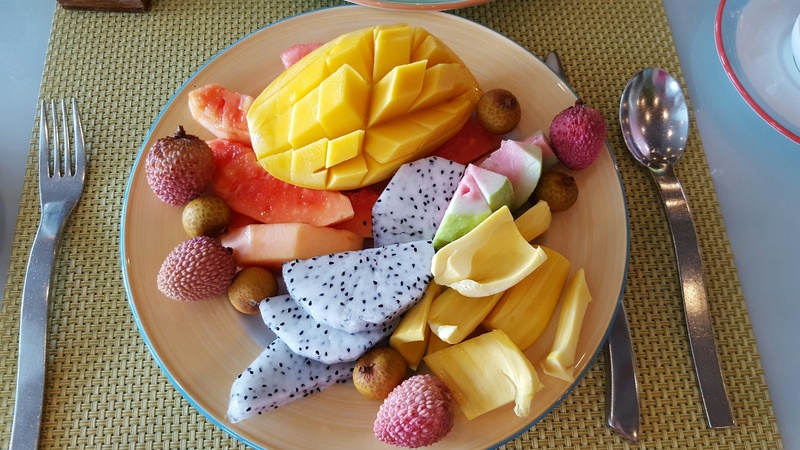 Going to Thailand is great, but it’s a longer flight and to get to any of the islands, you will need to take another domestic flight. My children already have a playdate booked on the flight coming back with friends. Guaranteed happiness for everyone. 3. 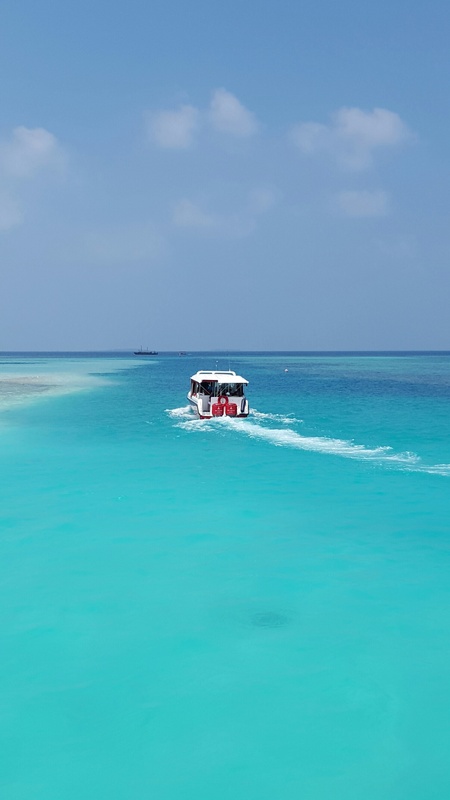 The sea life and the diving: you don’t even need to put your head in the water to catch sightings of stingrays, baby sharks, coral, legendary unicorn fish or multi-coloured picasso fish. 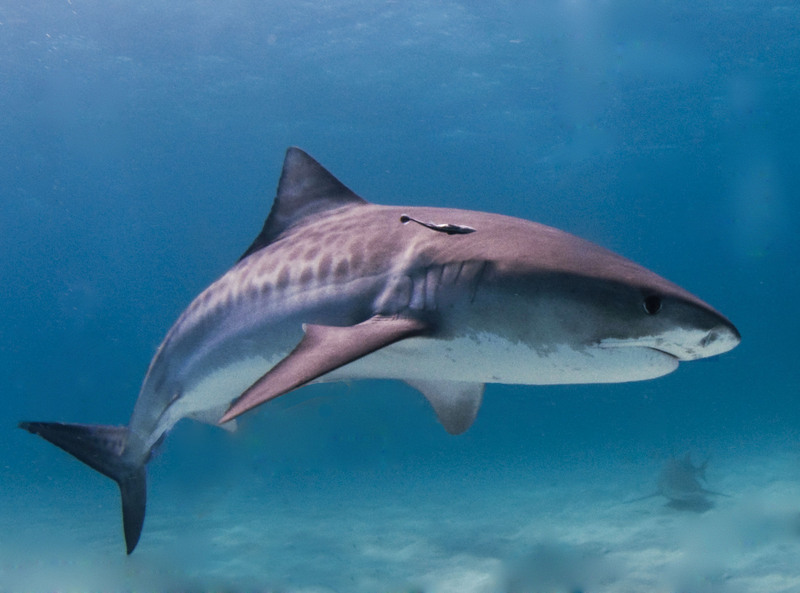 Some of the best snorkelling is done on the hotel house reef and for diving aficionados, the Manta Ray and Whaleshark spotting will leave you speechless. 4. The sand: soft, white, powdery, just as in the dreamy postcards. 5. The sun: Even in the rainy season, you are mostly likely going to get plenty of guaranteed sunshine year round. You can still have a fantastic time despite a few hours of Monsoon rains here and there. 6. 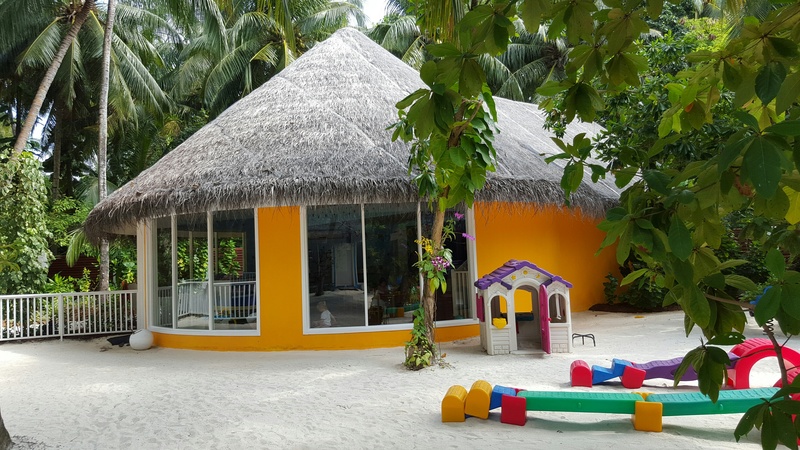 It is safe: I once lost my toddler on a Maldivian Island when she escaped the Kids Club while no one was looking – cheeky monkey. But I felt safe knowing that nothing would really happen to her. Turns out she hitchhiked a ride on a buggy with a nice Mr. Friday who brought her home to our beach hut safe and sound. 7. The hotels: The quality of the hotels is just unparalleled. What’s great about them is that most of them are relatively new so there are none of the ‘tired, old hotels.’ ie. think Italy or Barbados. 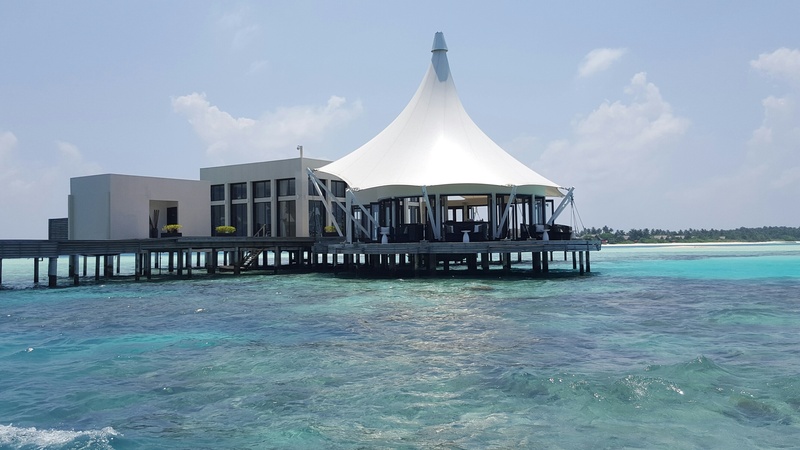 And each new hotel tries to outdo the last new hotel, with underwater bars/spas/restaurants, concerts and talks, private residences and private islands. There are also now all kinds of hotels to suit all budgets. Not all are $1,000 a night, with more and more affordable hotels cropping up. 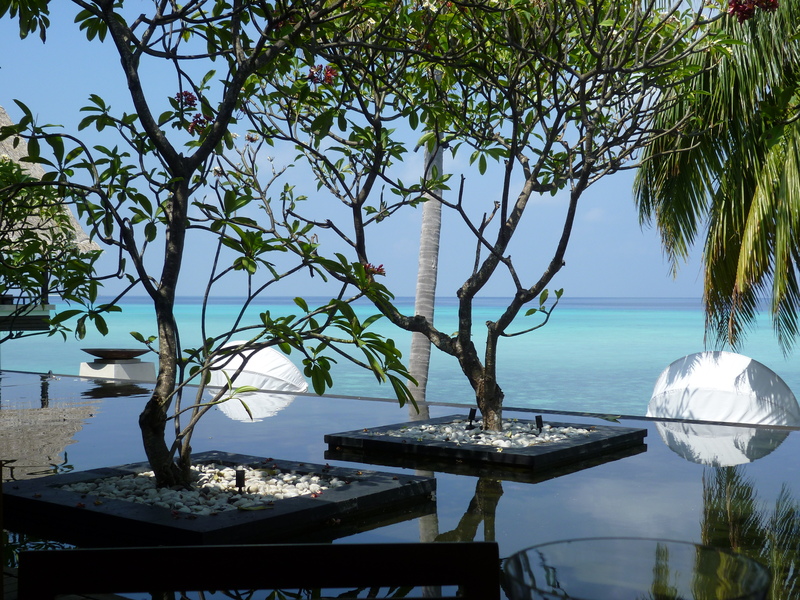 After all, it is still the Maldives. The sea, sun and sand is the same wherever you stay. 8. The service: Asians just know how to do ‘service.’ They are always smiling, humble and kind. Forget grumpy French waiters, it’s all about the service here. 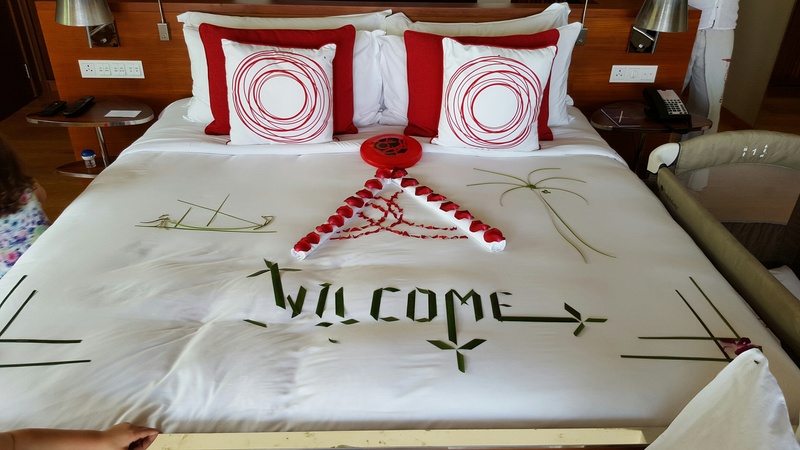 The Maldivians are lovely, gentle, smiling people who will do everything to make your stay unforgettable. 9. 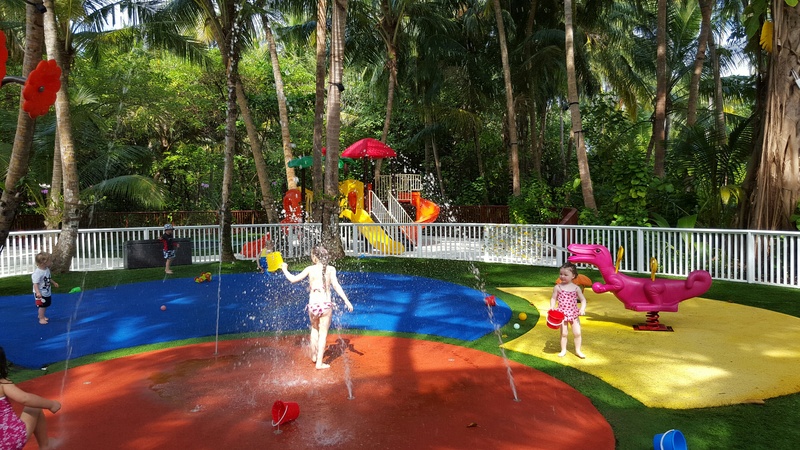 Kids Clubs: For families who want a break, the Kids Clubs are outstanding. 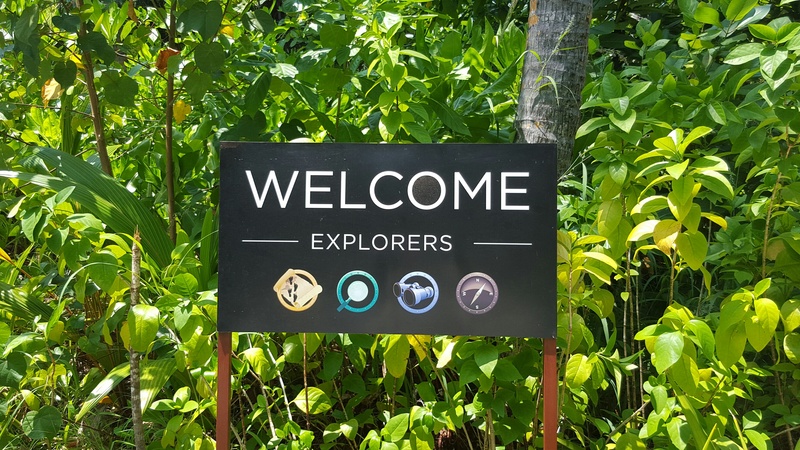 From snorkelling to turtle feeding, glass bottom boat kayaking to dolphin safaris, cinema under the stars to treasure hunts. There are even talks by marine biologists and astronomy presentations. There are activities for all ages and your children’s horizons will just keep growing. 10. 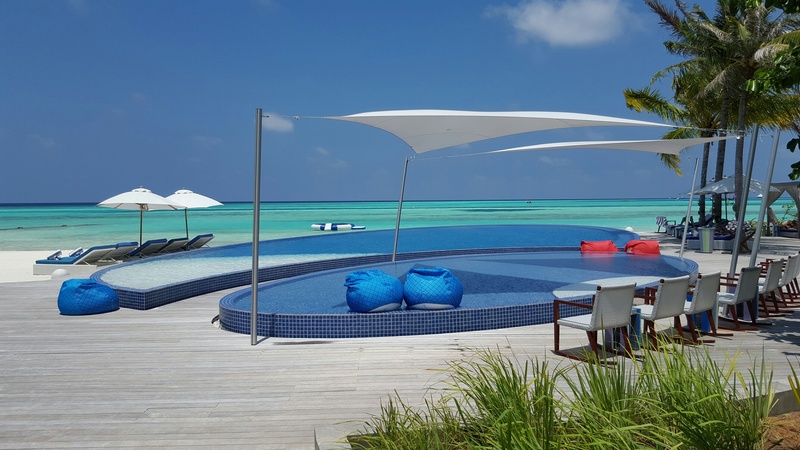 Complete relaxation: This is the luxury version of Robinson Crusoe or Castaway. You can completely take a break from the hectic pace of modern life and really forget your worries just for a week… You could argue that it gets boring after a week, but to me, this is the idea of bliss. Reeti Rah is like a private island for the super-rich. As soon as you arrive on the island, you are surrounded by CEOs of investment banks, fashion houses, Formula 1 and hedge funds. (Not to mention the Russian oligarchs who leave their wives with their bodyguards while they go to another island to see their mistresses). 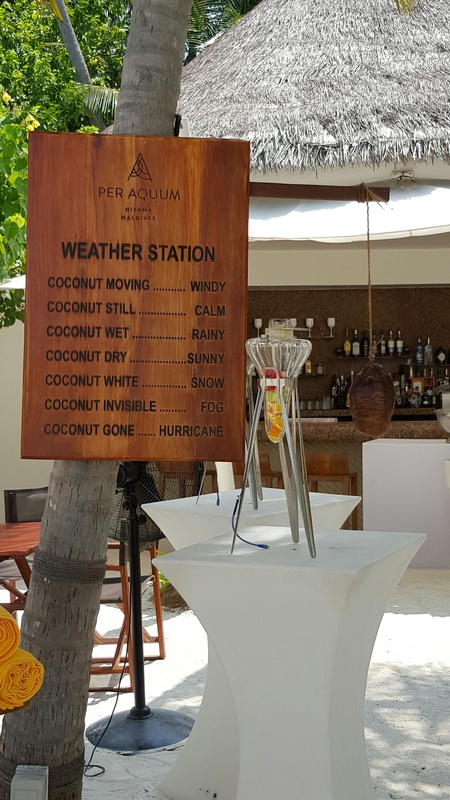 Only on Reeti Rah Island is there a 100 person waiting list for the Christmas – New Year’s week and NYE party for those too cool for St. Barth’s and guaranteed to be paparazzi free (even Mustique has been papped, but Reethi Rah is still virgin territory). Supermodels, fashion designers, hedgefunders, and CEOs congregate for the countdown, wondering how the new year could be even better than the last. Everyone knows each other and conversations at breakfast are about international real estate, mega-yachts and private jets. 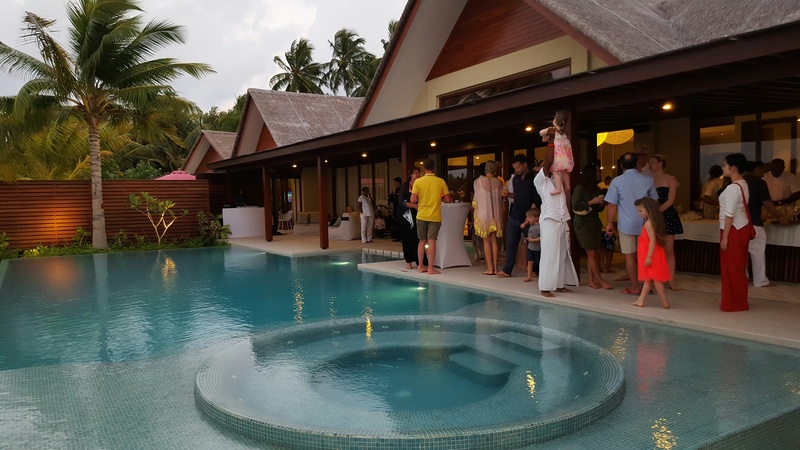 Even dropping £100,000 on two Grand Beach Villas during the Easter Break and organising a lavish beach BBQ with grilled lobster and Dom Perignon flowing all night won’t guarantee a place at the New Year’s Eve party. It is a teenagers’ paradise, who can roam freely on the island, ordering cocktails on daddy’s tab, travelling on bicycles to mingle with other super-rich teenagers and staying all night star-gazing, both at Orion and real superstars. 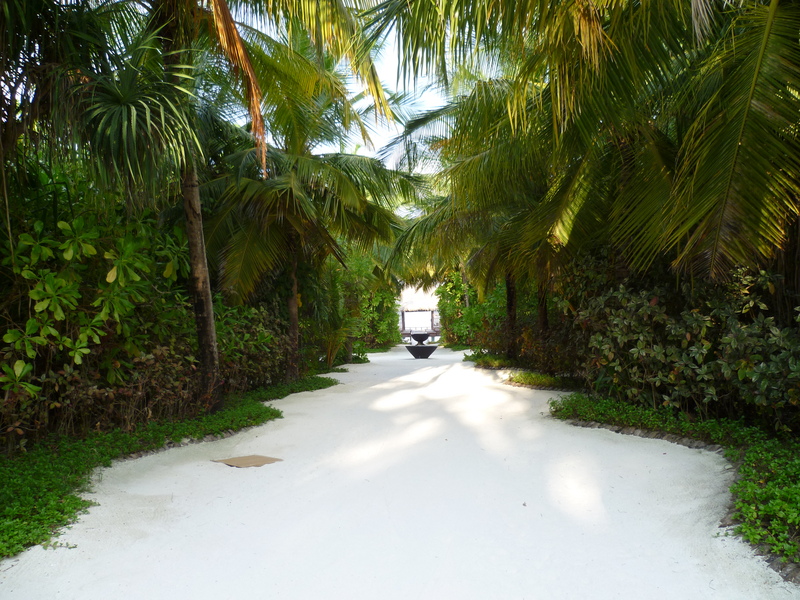 Stay in a Crusoe Residence, a 250 sqm stand alone villa in the Indian Ocean only accessible by your own motorised rowboat moored on your villa’s private pontoon (My personal favourite, although I am biased as it was my honeymoon destination). Everything can be done from your villa; snorkelling, star gazing on the upper deck, watching stingrays around your pontoons, eating breakfast, lunch and dinner on the different decks, your own open air shower, and anything else you can think of… The hotel only has 45 gigantic, overwater villas in total so expect to spend days without seeing anyone else but your fiancé/husband/lover/child bride. 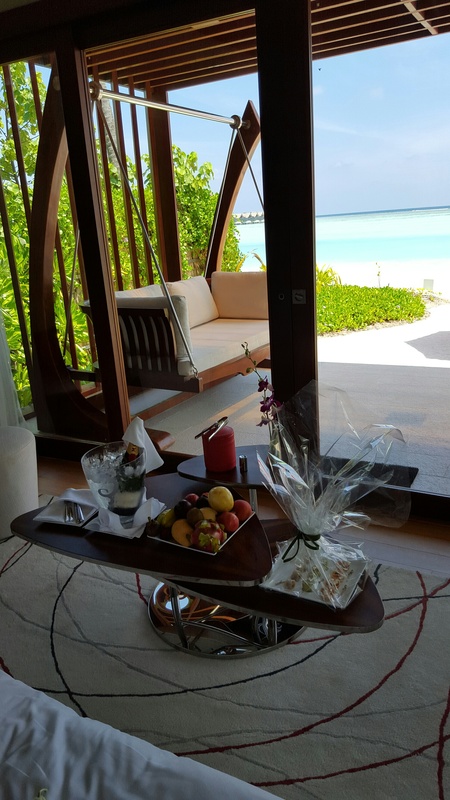 One of the best Canadian exports, after Ryan Reynolds, the Four Seasons Kuda Huraa is a wonderfully, lovely resort with beautifully appointed rooms, a very nice kids club and very good food (especially the grilled lobster on half board). 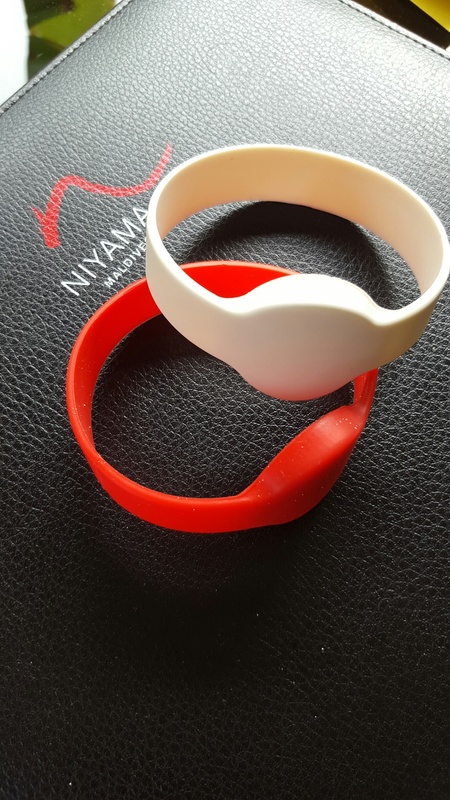 It is perfect for the travel risk-adverse, knowing that you will get great quality without any unhappy surprises (unlike when we went to the Touessrok Mauritius resort which was a big disappointment compared to any Maldivian resort). It is popular with groups of young, 20 something, moneyed, future billionaire Chinese, who hop over for a long weekend from Shanghai or Beijing. Its only problem is that it is like Ryan Reynolds: beautiful but boring. 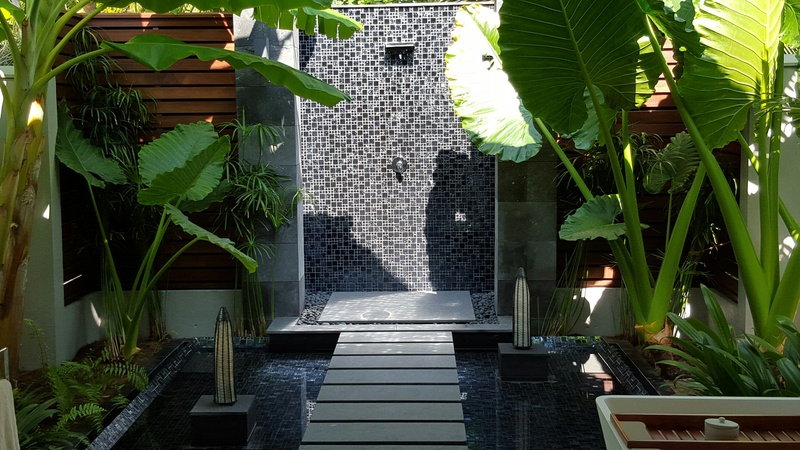 ‘Simple yet sophisticated, contemporary yet indigenous, and always deliberately restrained’ as described by the hotel’s website, Cocoa Island prides itself in its uniqueness and understated luxury. 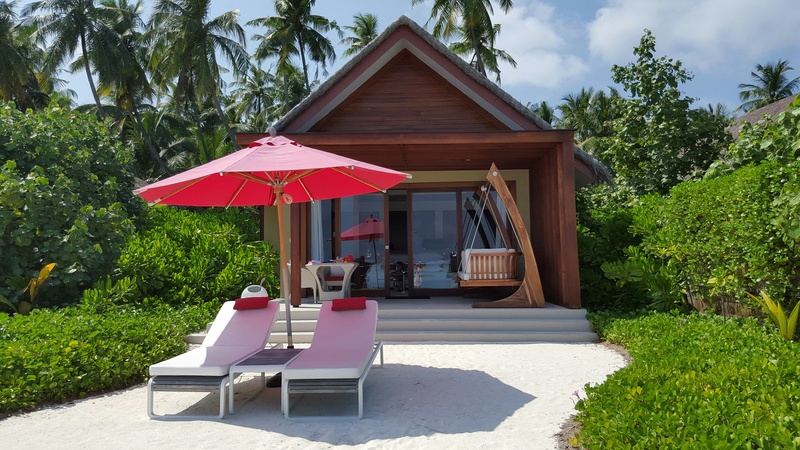 Instead of glamping, stay in a Dhoni suite, a villa inspired by Dhoni boats, the local fishermen’s sailboats, decorated in blues and whites reflecting the soothing colours of the Indian Ocean. 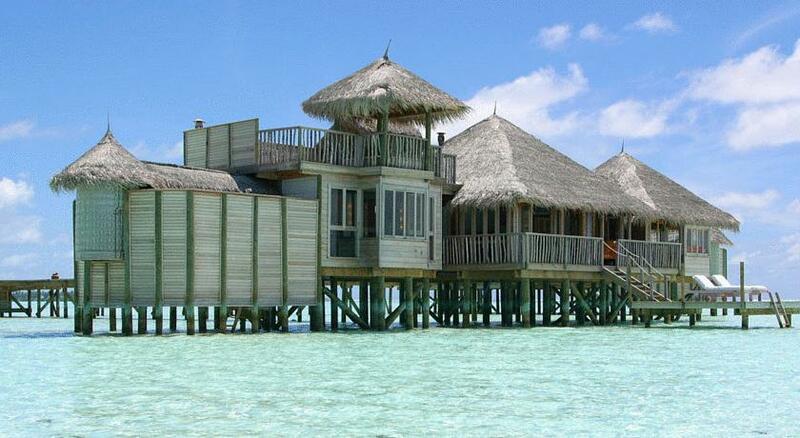 With only 35 villas, this small island is perfect for intimate privacy. 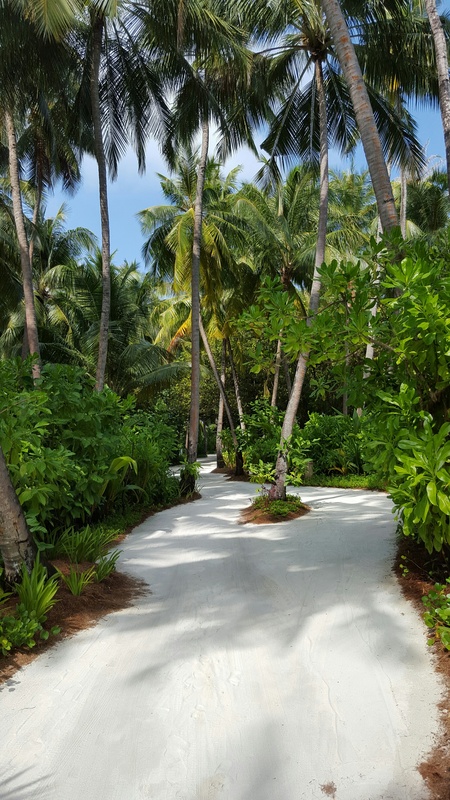 One of the original luxury resorts in the Maldives, Soneva Fushi is the perfect castaway island, with beachfront villas dotted around the island privatised by the surrounding jungle and trees. 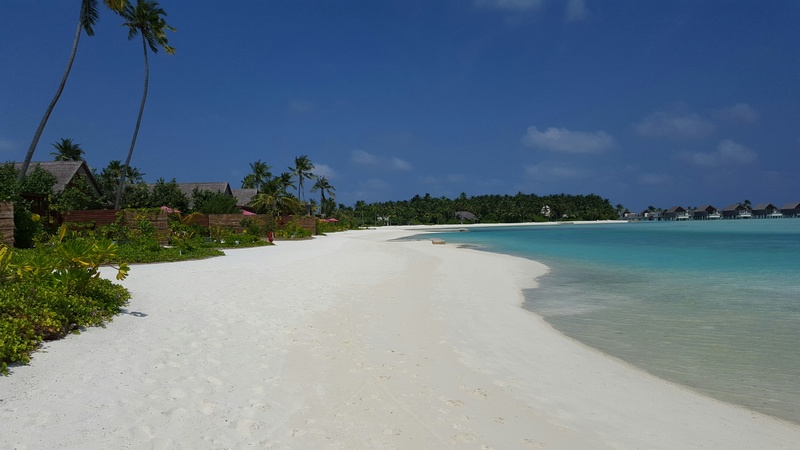 ‘No News, No Shoes’ is Soneva Fushi’s mantra, like all Soneva resorts, so crackberries and android phones are best left at home. 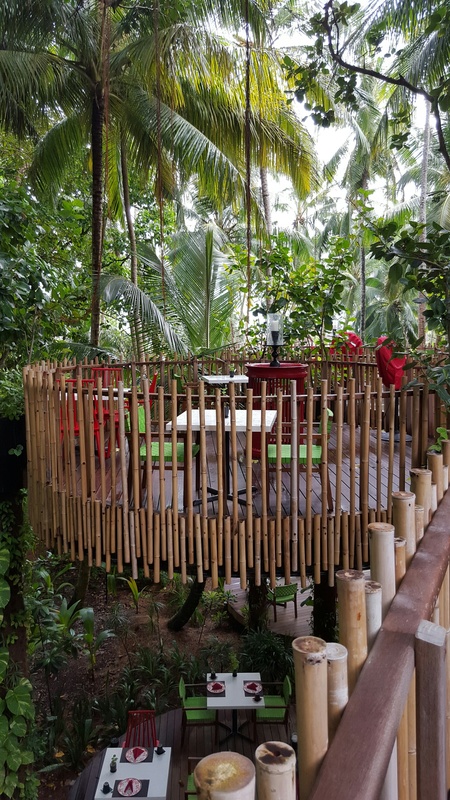 It excels in rustic chic, with warm colours of orange, browns, and yellow, blending in with the birds and tree houses. 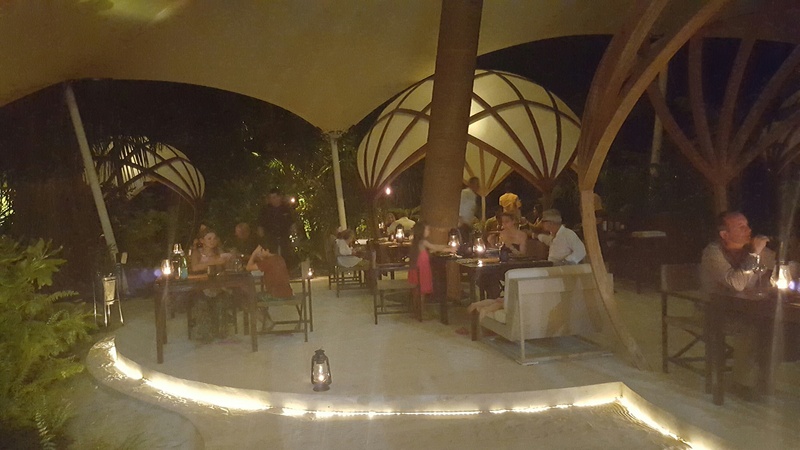 Taj Exotica is one for the foodies. 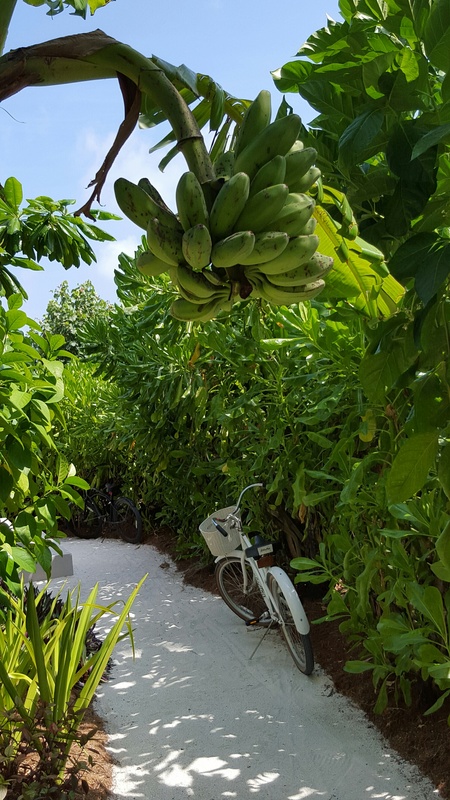 The Taj has the best breakfast Huevos Rancheros in all of the Maldives and its chef strives to perfect local cuisines working with local organic products. Taj Chefs have their own ‘Food Philosophy’ striving for culinary innovation ‘at the heart of the Taj Hotels dining experience’. 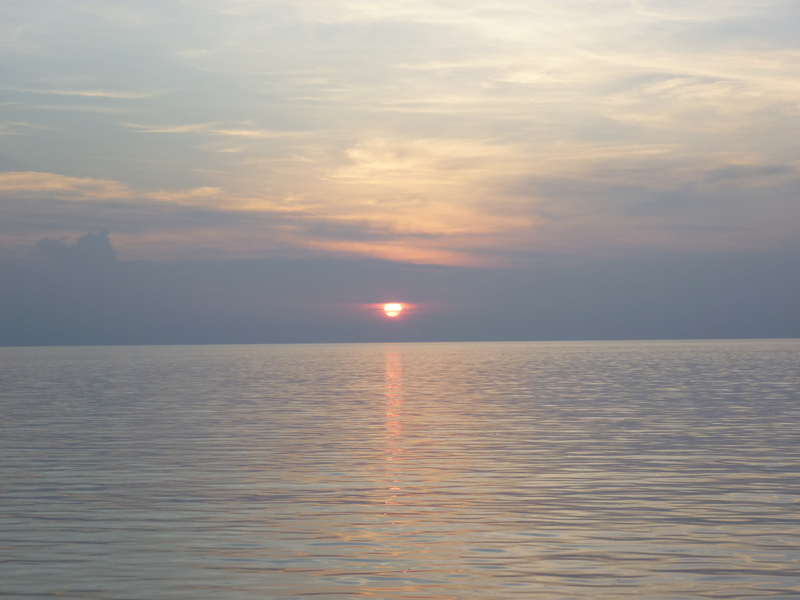 After catching your own line-caught groupers and snappers during the sunset cruise, the chefs will prepare the fresh, grilled fish to perfection for next day’s lunch, which doesn’t get fresher and more blissful than this. 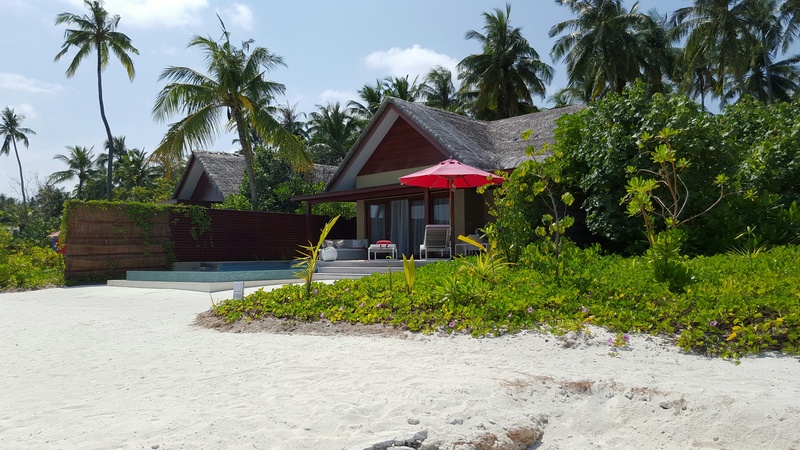 (It is one of the few resorts where I would recommend the beach villas over the water villas, which are small and close together relative to the other Maldivian water villas). LVMH’s new luxury hotel has already bagged its marketing campaign by inviting Prince William and Kate to stay at the Cheval Blanc and letting the media do the rest. 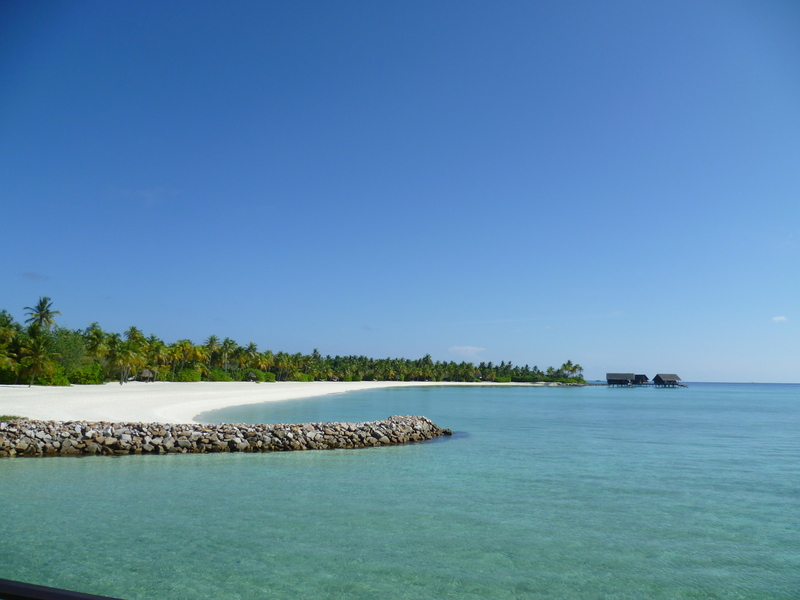 It is the biggest Maldivian opening in years. Straight lines, modern art, white minimalism and exorbitant prices will appeal to the Nouveaux Riches, Royals and Russians, and is already at the forefront as the most O.T.T. 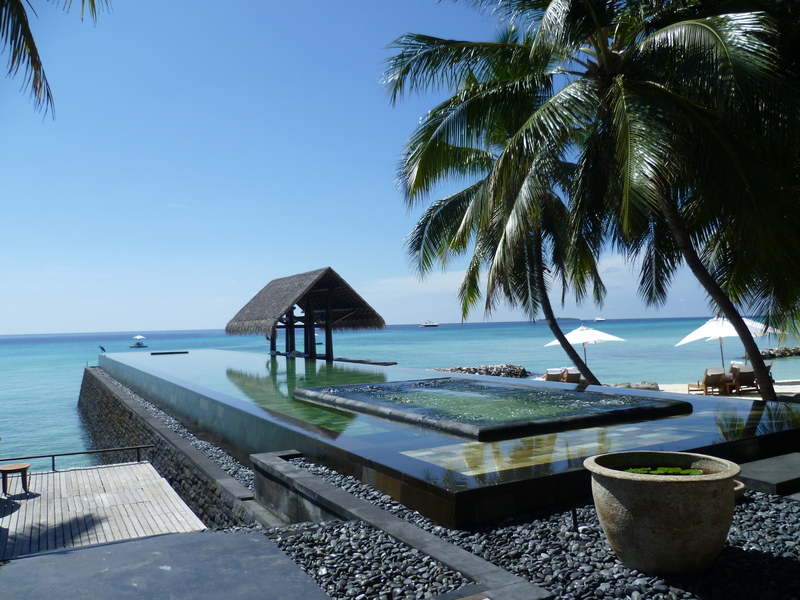 hotel in the Maldives. Alchemists, ‘genuine experience designers’, create and compose ‘bespoke and unique experiences for their guests.’ Seriously?? 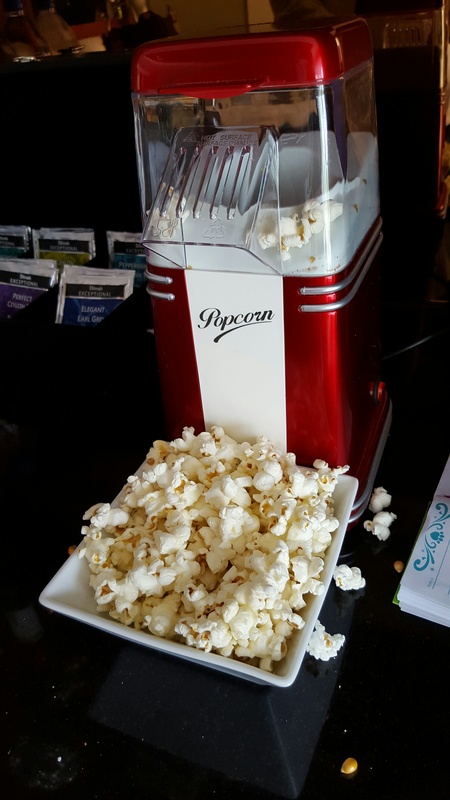 This is one hotel that takes itself way too seriously. 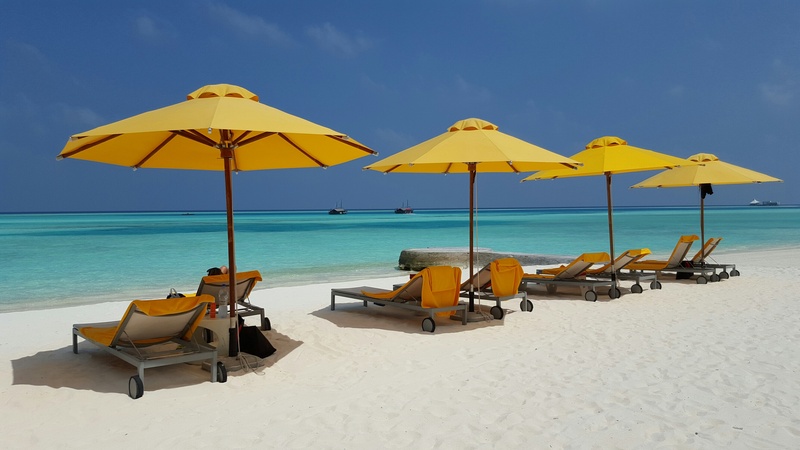 Hopefully, it won’t become a ‘Russians Only’ resort, hotels so expensive that only Russian oligarchs can afford, but personally I find that the minimalist, extreme luxury takes away from the Maldivian charm, which is a real shame. 8. Best for ‘Affordable’ Family holidays: LUX* Lighter. Brighter. 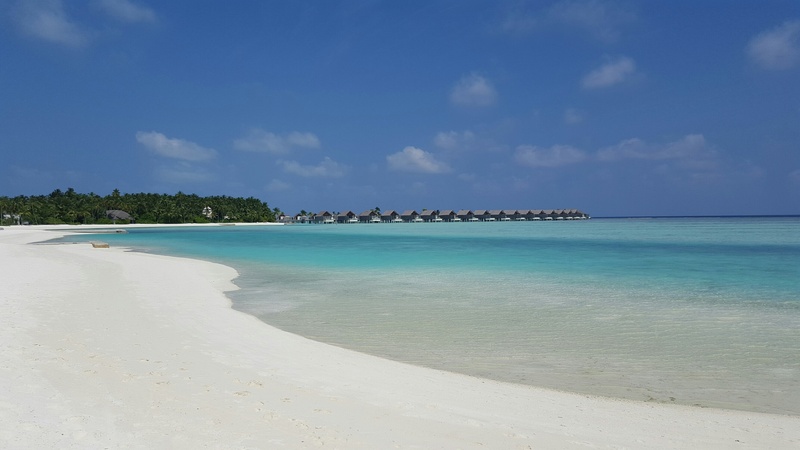 Ok, so no luxury hotel in the Maldives is really affordable, but by booking through the British Airways combined online flight and hotel booking system, you can get a week’s stay for less than £10,000 including flights and accommodation for a family of 4, outside school holidays, which in the Maldives is a bargain. 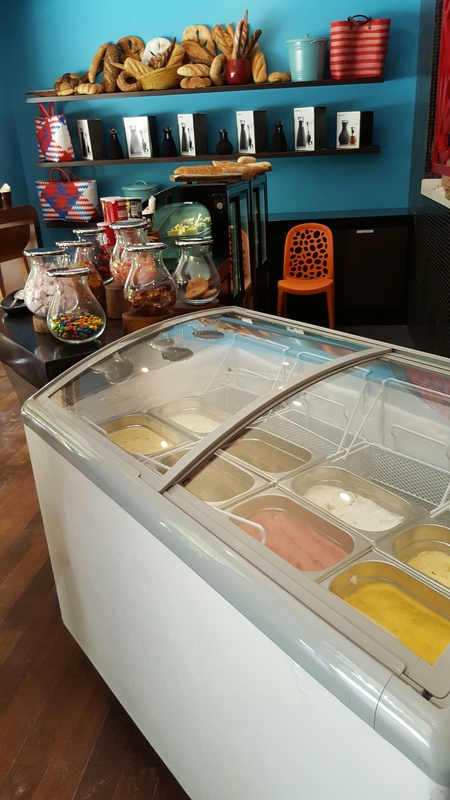 The Play Kids Club and Studio 17 Teenagers Club are open from 9am to 9pm. Need I say more? 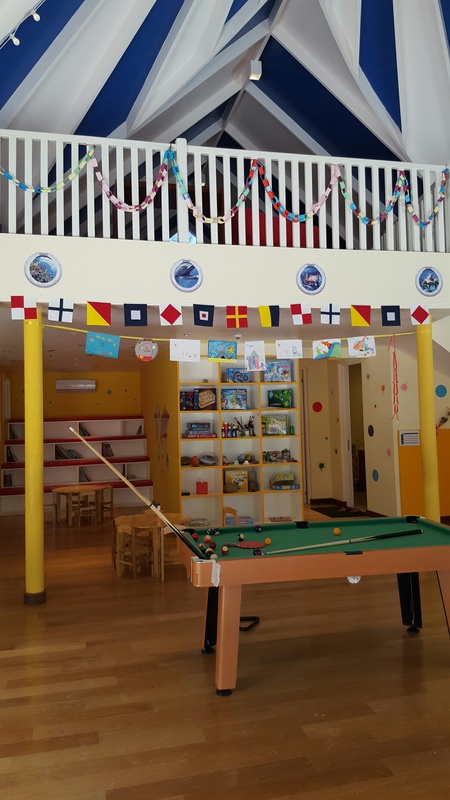 For some peace and quiet, diving and massages, the all day kiddy entertainment will keep them occupied all day long. And with 7 restaurants to choose from and 4km of beaches, they will never get bored. A playground for adults with its own resident DJ, underwater weddings, WET Pool Parties and mixologists creating signature cocktails, this is for those looking for a bit of nightlife and cool factor. Expiration Date: Kids. Housing the world’s first underwater treatment room, indulge in the LIME Light Crystal Ritual for 180 minutes, their signature underwater experience involving a coconut, lime and mineral massage and ice cubes, while watching triggerfish, stingrays and clownfish dancing around the lagoon making you feel like the Little Mermaid. 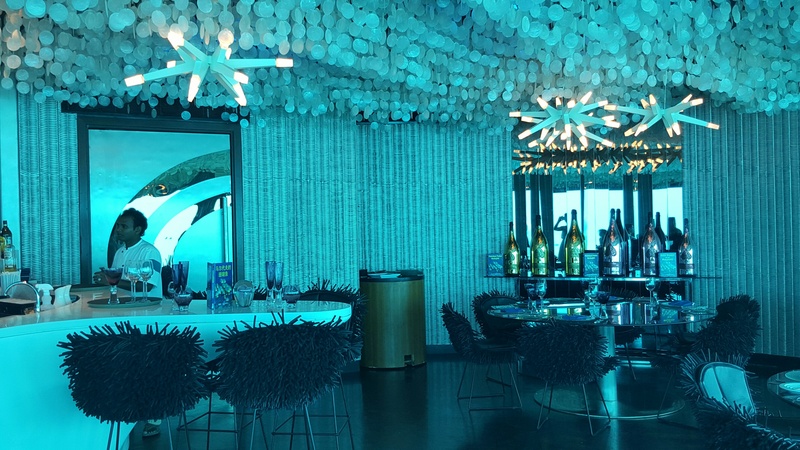 The Per AQUUM resort and spa has ‘stand out, one-off events, bringing musicians, artists and creative stars from around the world’ each month. 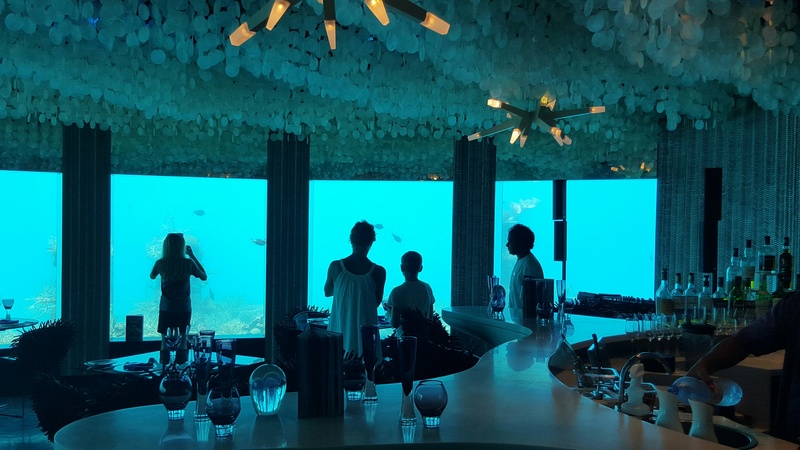 Currently, you can create your own Irma style Avatar with creative artist Jasmin Kherzi and view their Phantasy Fairytale Underwater art exhibition in the Spa. If that doesn’t take you out of this world, nothing will.